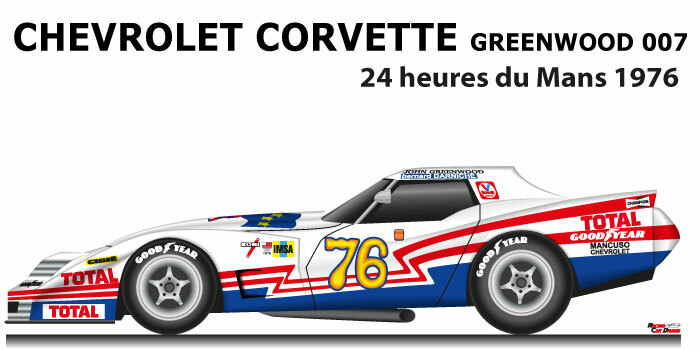 The Chevrolet Corvette Greenwood 007 n.76 is a car that took part in the 24 Hours of Le Mans 1976. The Corvette launched the new car in 1974, John Greenwood modified the car by upgrading the engine to over 500 kW. Thanks to the support of the manufacturer, the American started the adventure of racing competitions. John Greenwood and Bernard Darniche driving the Chevrolet Corvette Greenwood 007 n.76 participated in the 24 Hours of Le Mans 1976. 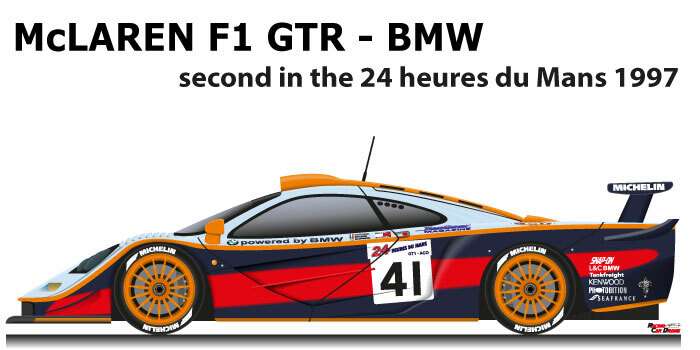 The car hosted by the French government, started from the ninth position obtaining the best top speed with 354 km/h. 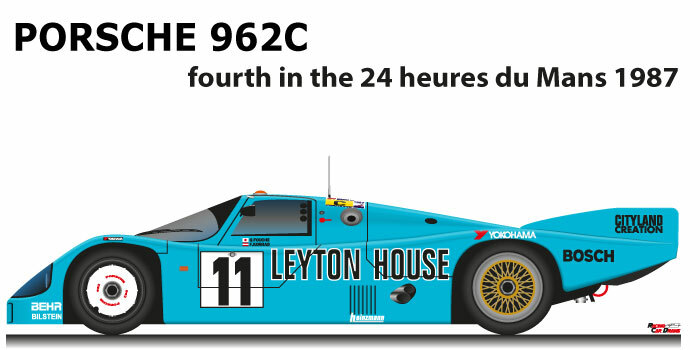 A tank problem forced Greenwood to retire after twenty-nine laps, The race was won by the Porsche 936 n.20 of Jacky Ickx and Gijs Van Lennep. 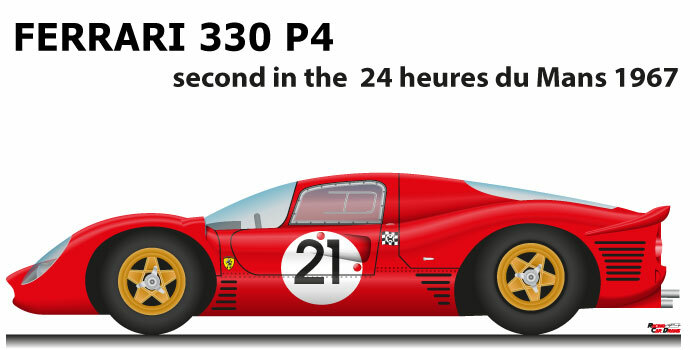 In races in America despite the good results in practice, the Corvette Greenwood in the race always had reliability problems. 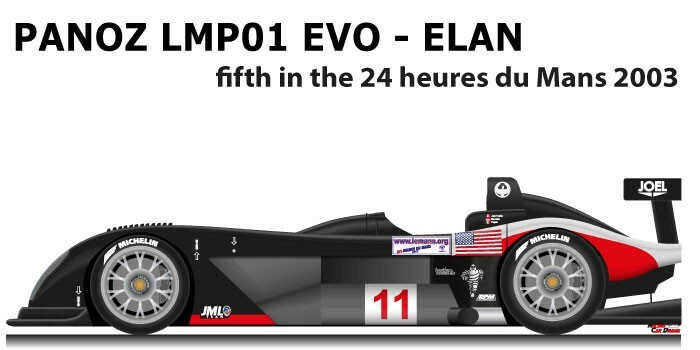 At the end of the season the American engineer left the car races. 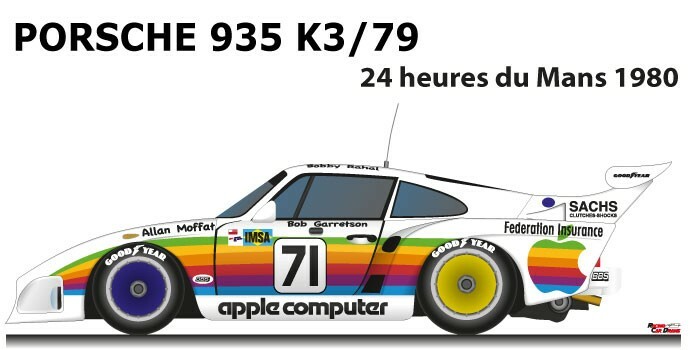 His best results in his four years of collaboration with the Chevrolet, were the pole position at the 24 Hours of Daytona and the title in the Trans-am Series both in 1975. 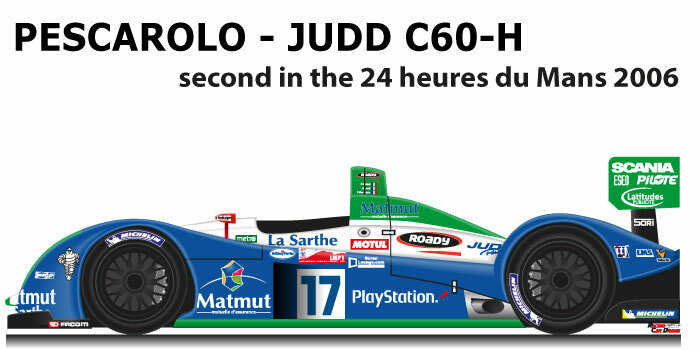 The Pescarolo – Judd C60-H n.17 is a prototype that participated in the 24 Hours of Le Mans dl 2006. 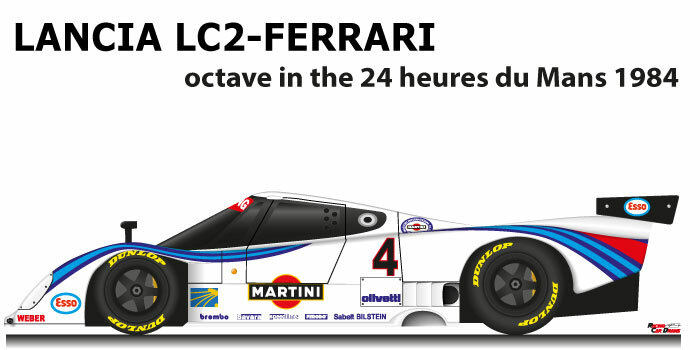 After the second place obtained in 2005 the French team still deployed the prototypes of the Courage Competition modified for the LMP1 category by the engineer Andre De Cortanze, which fitted the lighter Judd engine of 2005. Eric Helary, Sebastien Loeb and Franck Montagny at the head of the Pescarolo – Judd C60-H n.17 came second at the 24 Hours of Le Mans in 2006. Despite a regular race the French trio finished behind the new Audi R10 TDI n.8 of Biella , Pirro and Werner with a gap of four laps. 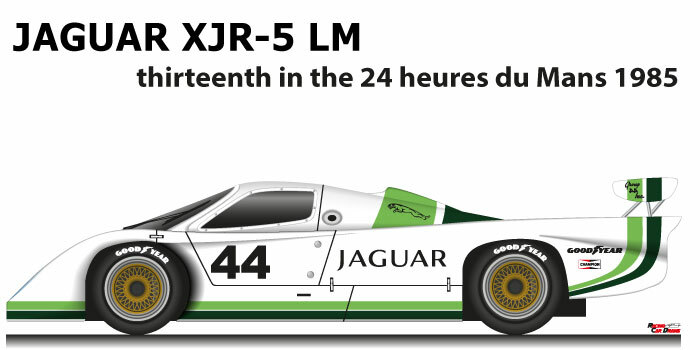 During the season the Pescarolo – Judd C60-H won the Le Mans Series Championship, winning all the seasonal races. Transmission: Xtrac six speed Manual. 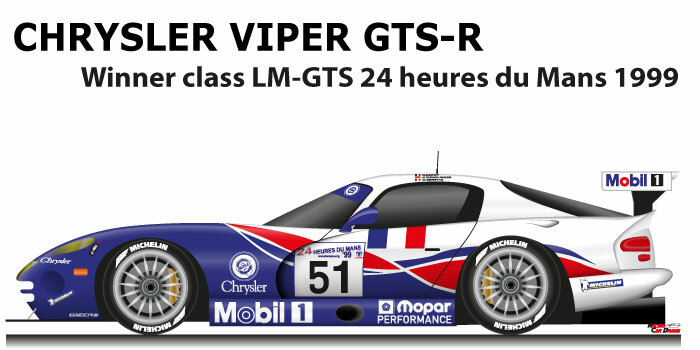 Second in the 24 hours of Le Mans 2006 with drivers Eric Helary, Sebastien Loeb, Franck Montagny. Transmission: Porsche five speed Manual.